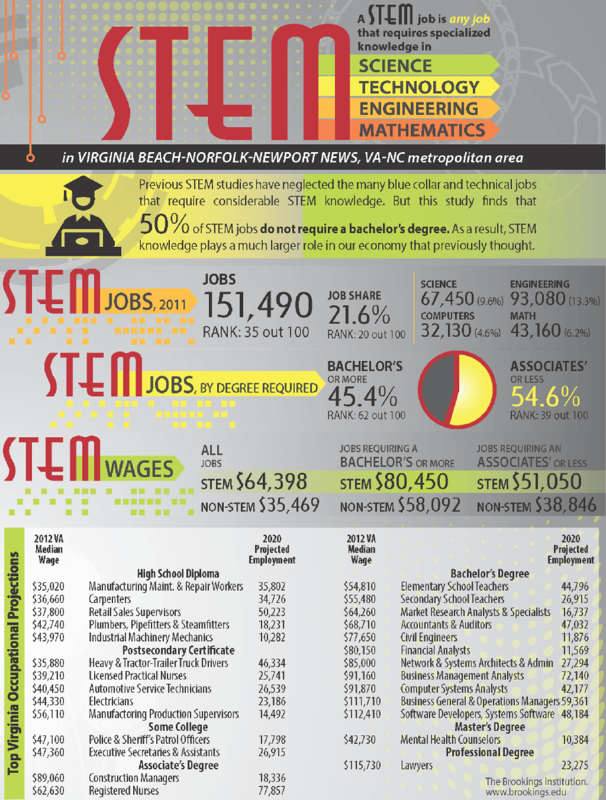 NNPS is committed to developing STEM expertise. A group of teachers are participating in a STEM graduate program in collaboration with NIA and McDaniel College to explore the practical applications of this instructional pedagogy. Learning cohorts have been formed across the division to extend this unique opportunity to more teachers beyond the graduate cohort. The institute has been a huge success with nearly 50 teachers participating from 15 different schools. Plans are underway to expand the iSTEM Innovation Institute across grades and levels.